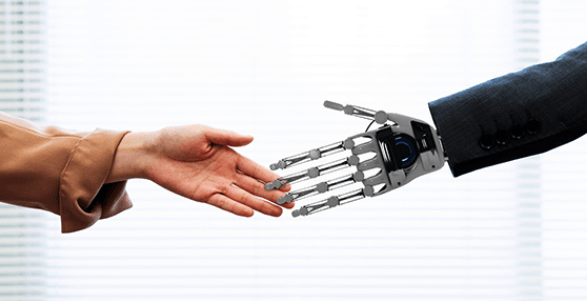 Many businesses have adopted robotic process automation (RPA), or plan to do so in the future. While most RPA initiatives target “core” business operations, routine accounting functions also can be automated to help lower costs and allow personnel to focus on higher-level analyses and strategic projects. Here’s some insight into how to integrate RPA in your accounting department. 1. Inventory manual processes. Prepare a list of manual processes and rank them by complexity and the number of hours to administer them. This provides a prioritized list of RPA candidates. Select the most straightforward process to convert first. 2. Standardize processes. RPA requires standardized tasks and processes. So, you’ll need to apply a standard approach to all transactions. Identify exceptions and scrutinize why they exist and how they can be eliminated. 3. Focus on the source data. Accounting data often exists in different formats and locations, which doesn’t facilitate RPA. So, you’ll need to centralize your accounting data using a consistent structure and format. 4. Document requirements. Many types of RPA software solutions exist. Identify the functionality and capabilities you’ll need and use this list to screen potential providers. 5. Conduct robust testing. Before relying on the output generated by RPA software, test the output to make sure it’s accurate and reliable. Such testing should use statistically valid sampling techniques. You’ll also need to consider judgmental sampling procedures, which allows team members to select transactions based on their training and experience. Right for your accounting department? Throughout your organization, RPA can minimize data entry errors, reduce processing time and lower costs. However, getting it to work in the accounting department takes some initial legwork and a fresh mindset. It also may affect the procedures a CPA performs when preparing your financial statements. Contact us for more information.